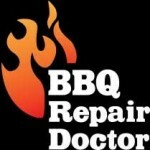 BBQ Repair Doctor is proud to perform BBQ repair in Santa Clarita. 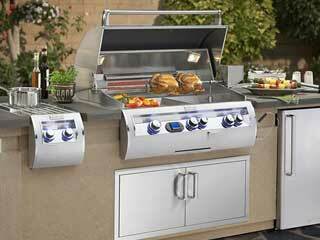 We are Santa Clarita’s top barbecue grill service and installation specialists. Our company is local, family owned and operated. We do both residential and commercial barbecue repair. Our repair team is one of the best in the industry. 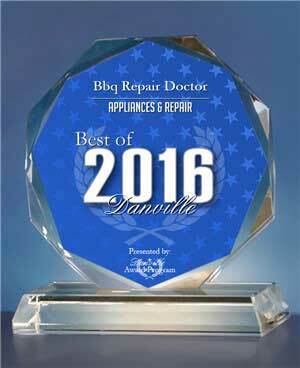 They all have extensive grill repair experience as well as factory certification from majority of the top brands of grills. 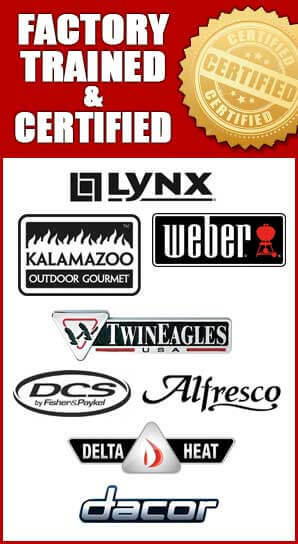 Those factory certifications cover Alfresco, Capital, DCS, Fire Magic, Kalamazoo, Lynx, TEC Sterling, Thermador, Twin Eagles, Viking, Weber and Wolf. They are equality good in product maintenance, diagnostics, repair and customer service. Customer satisfaction is very important to us. You can be sure that the repair technicians from our company are not only knowledgeable, but also friendly and helpful. With a team like that you can be sure that your BBQ grill is in the right hands. So what can you expect from BBQ repair in Santa Clarita? As soon as you get in contact with us, we will answer all your questions and schedule an inspection. Our BBQ repair expert will be at your location right on time. They will come fully prepared with all the tools and parts necessary. They will thoroughly inspect your grill and take it apart. If the grill is dirty they will clean it out. Once the problem is found our team will start on the repairs as soon as possible. We carry most of the BBQ grill parts with us. So, usually all work is completed with just one appointment. But if something unexpected is found, we will order all the necessary parts for you. Once the job is done, we always do a safety check of the whole system. We always inspect burners, igniters, venturi tubes and pressure regulator at the end of every job. Also, our BBQ repair specialist checks for proper gas flow. This is done to make sure there are no leaks. 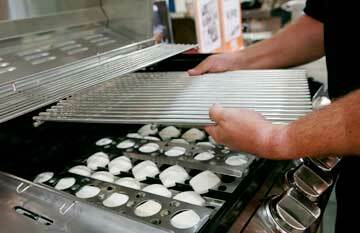 After a repair appointment with us you your grill will be clean and fully functional. We guarantee it! When it comes to BBQ repair in Santa Clarita we are the company you can trust to do the job right! Why pick us to do your BBQ repair in Santa Clarita? There are three reasons to pick us to do BBQ repair in Santa Clarita for you. First of all our repair specialists are the most skilled in the field. They are factory trained and certified to do their job. They are also always undated on all the latest technology. Our team is always prepared to solve all kinds of problems and fix any kind outdoor equipment. They are also ready to share with your BBQ maintenance tips that will help to keep your BBQ it great shape. BBQ repair in Santa Clarita call us at 818.392.8666 or fill out our short online form to schedule an appointment today. We serve the entire Los Angeles, East Bay and Ventura County including San Fernando Valley, Verdugo Mountains, Central LA, Santa Monica Mountains, West Side and South Bay LA. We would love to help you and answer all of your questions. Here is our service area: Northwest County, Stevenson Ranch, Santa Clarita, Canyon Country, Newhall, Saugus, Valencia.